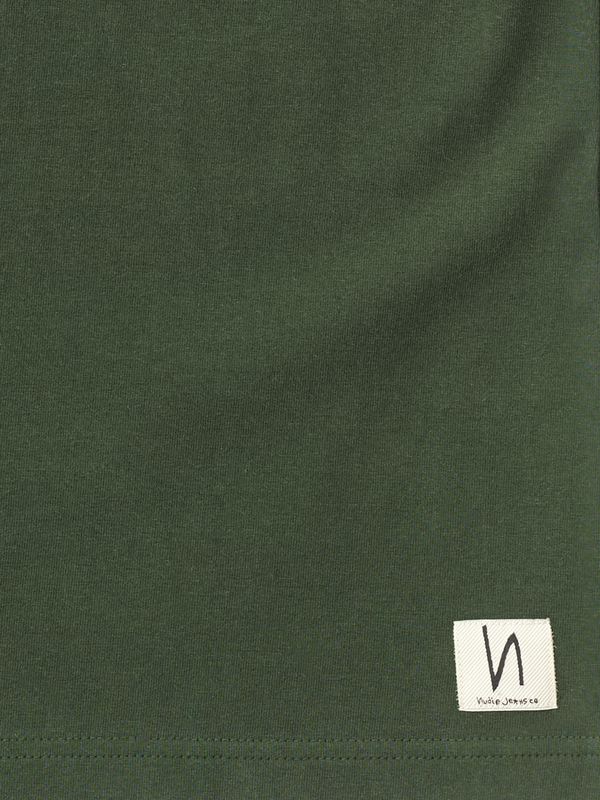 Never mind the name! 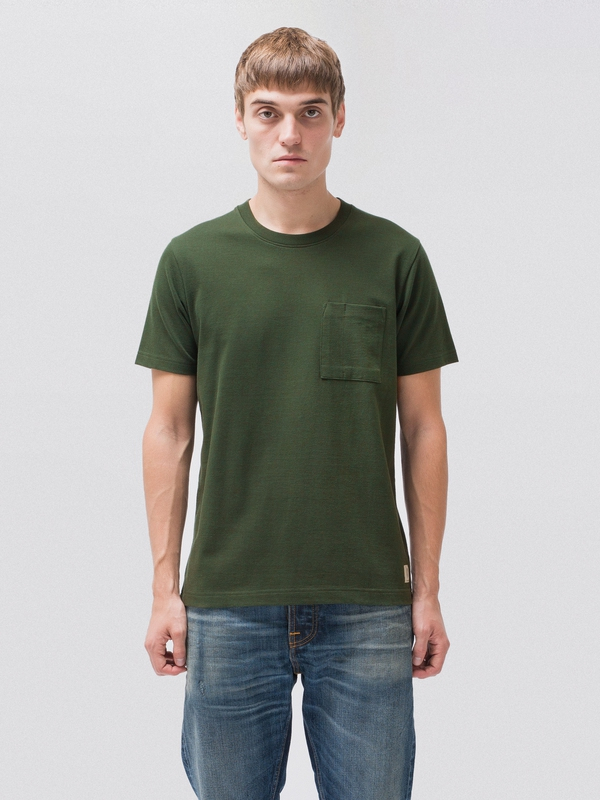 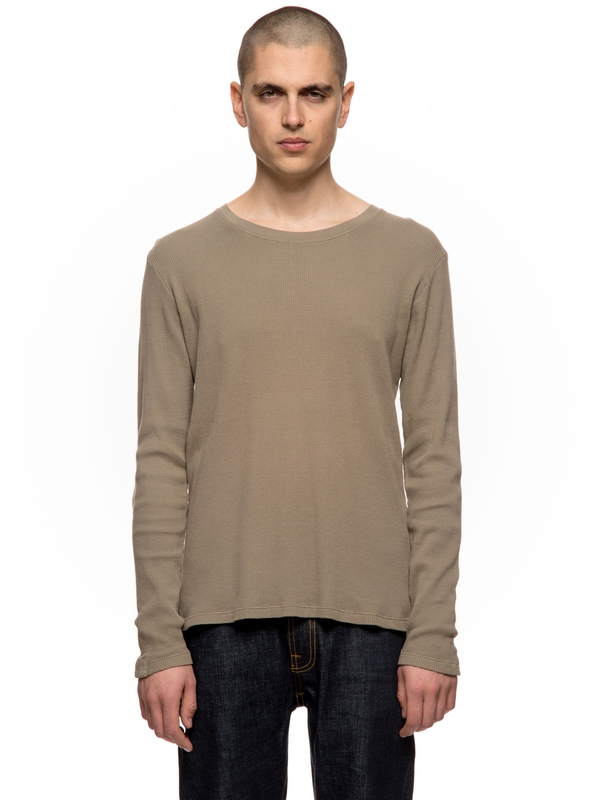 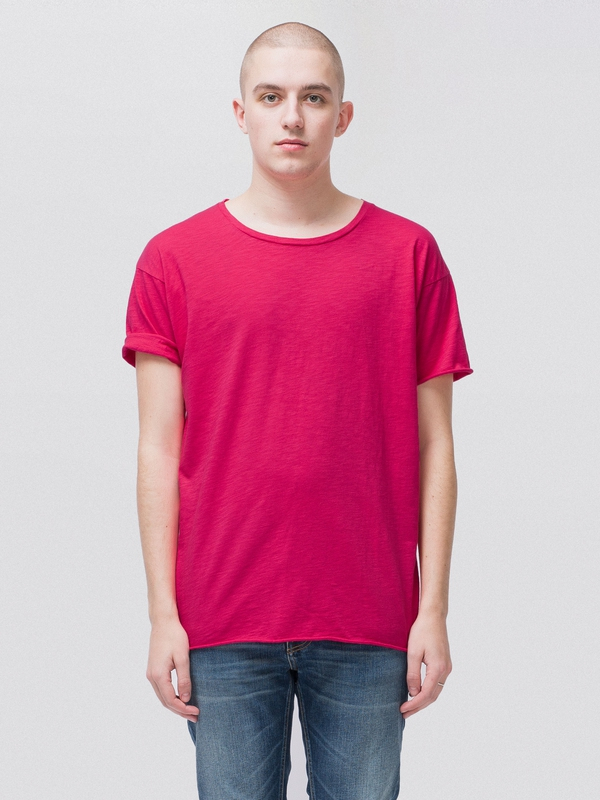 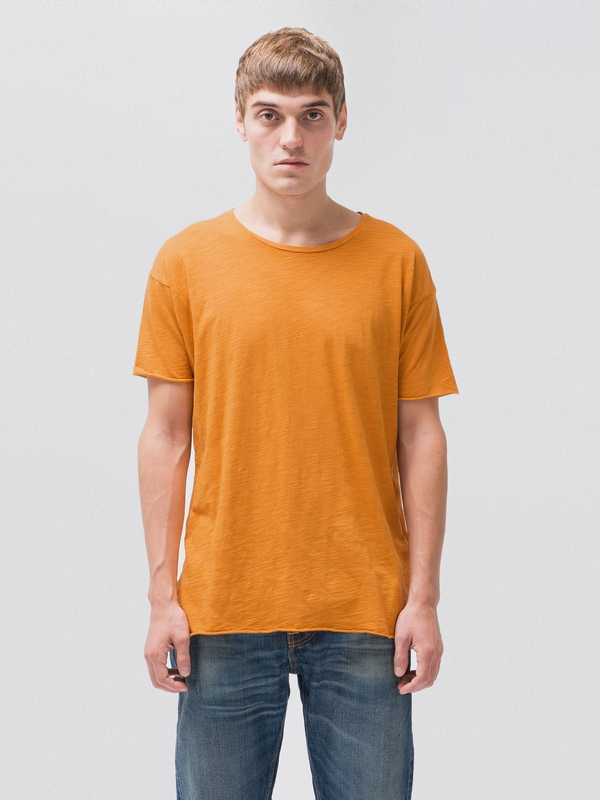 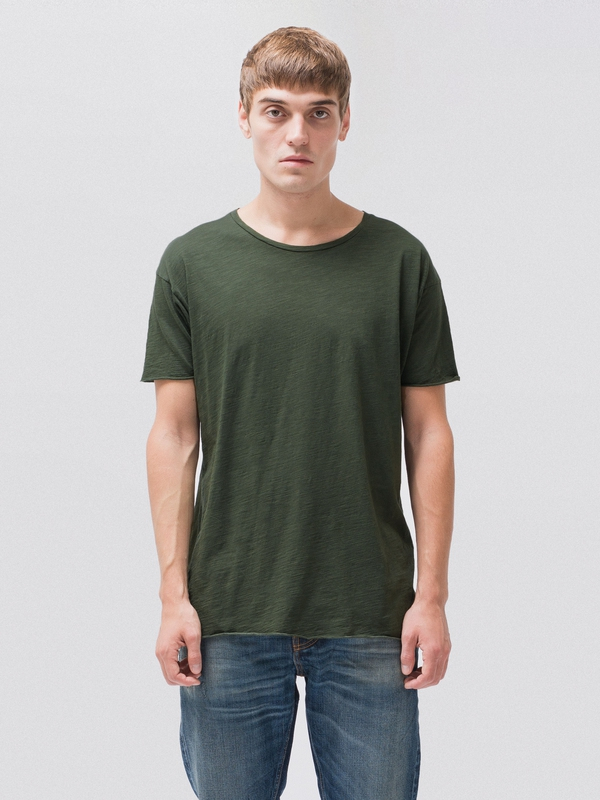 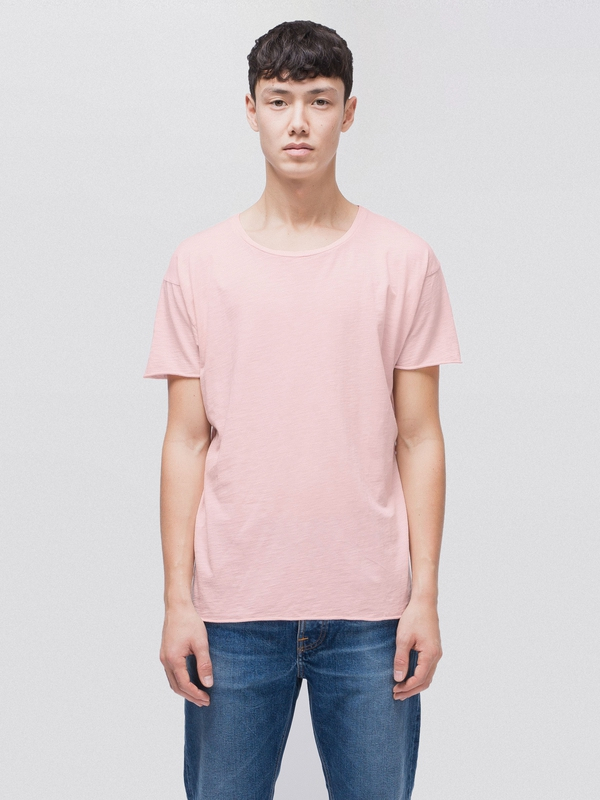 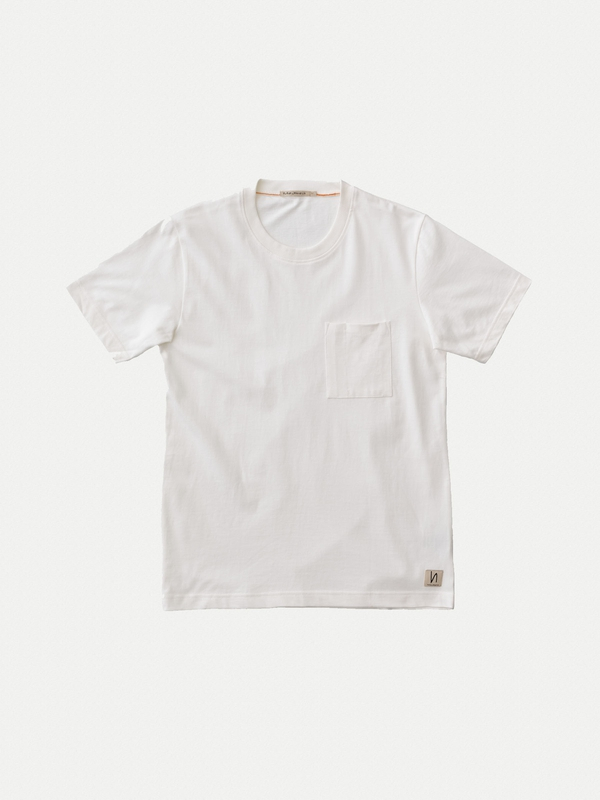 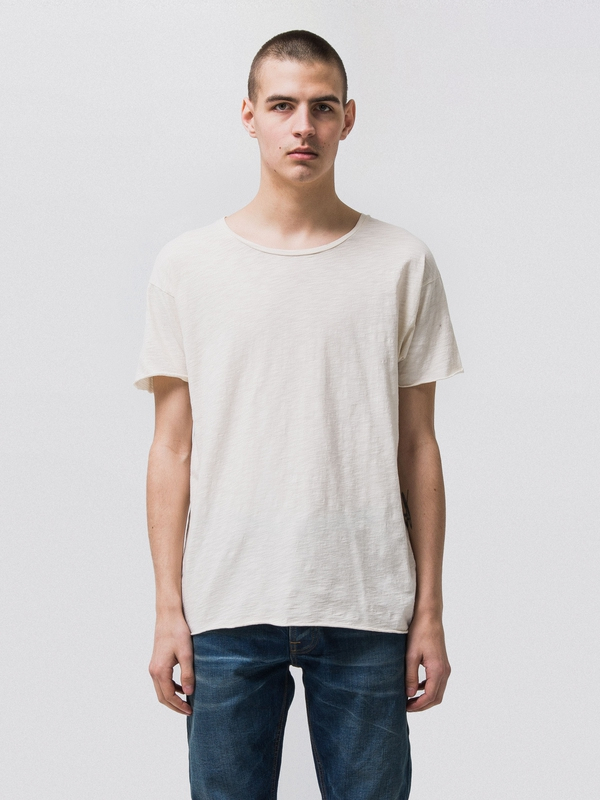 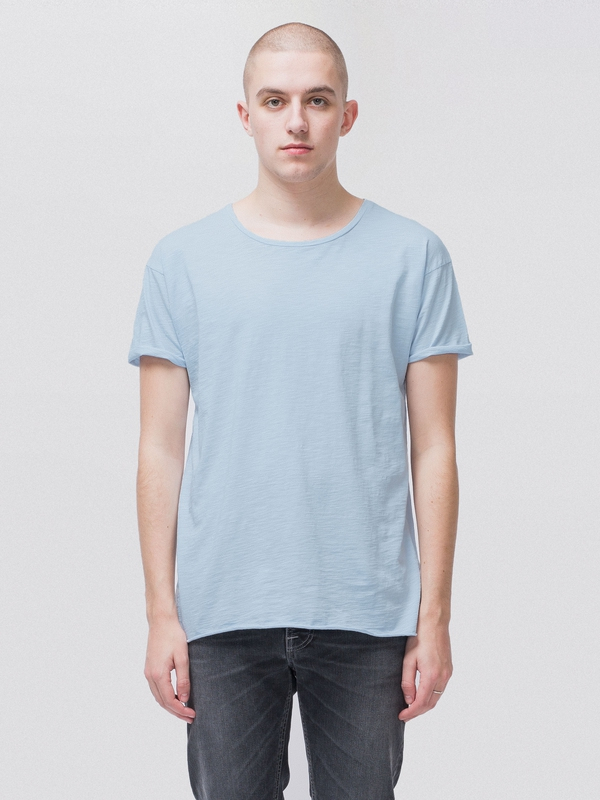 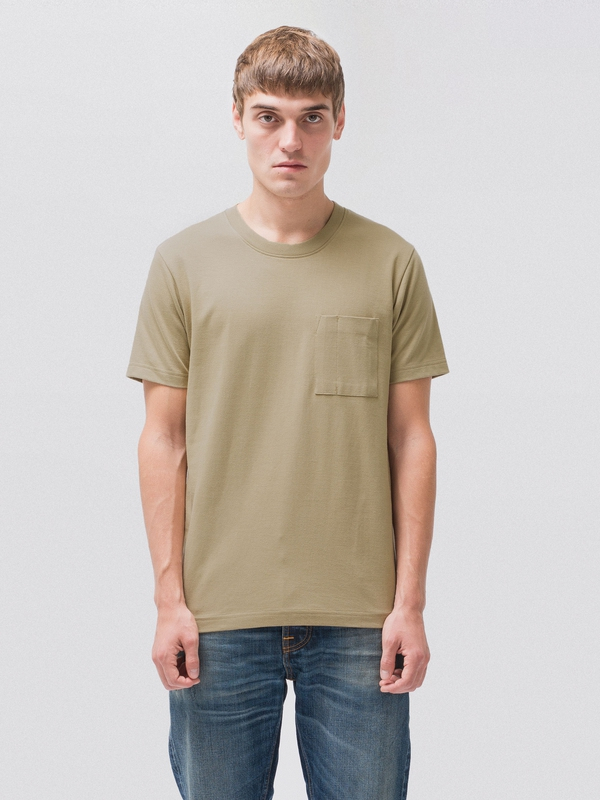 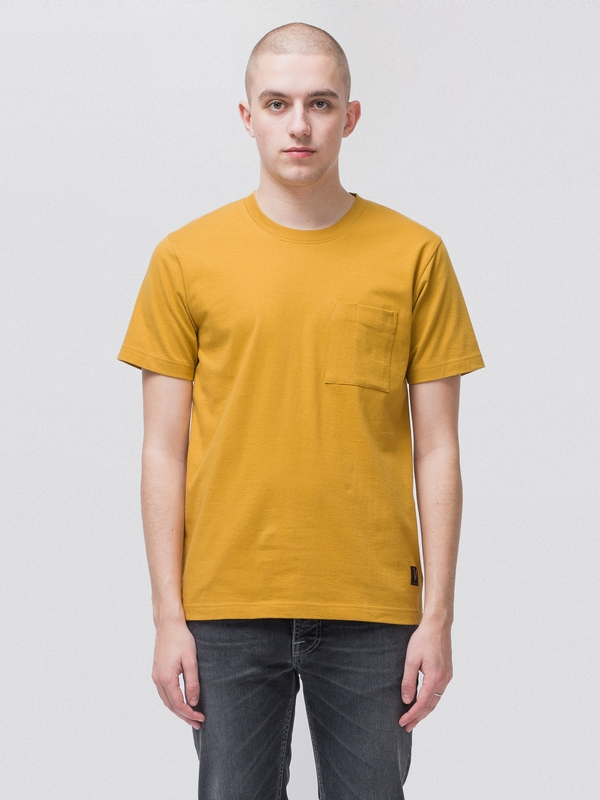 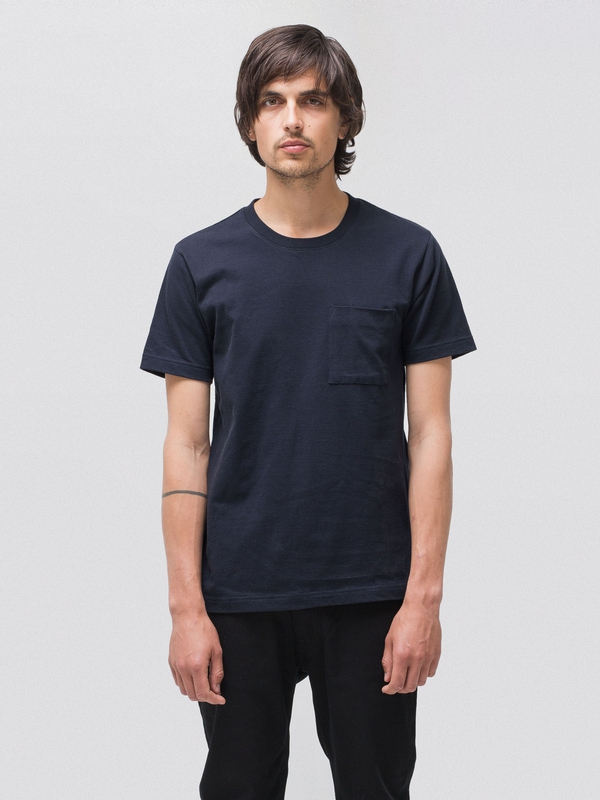 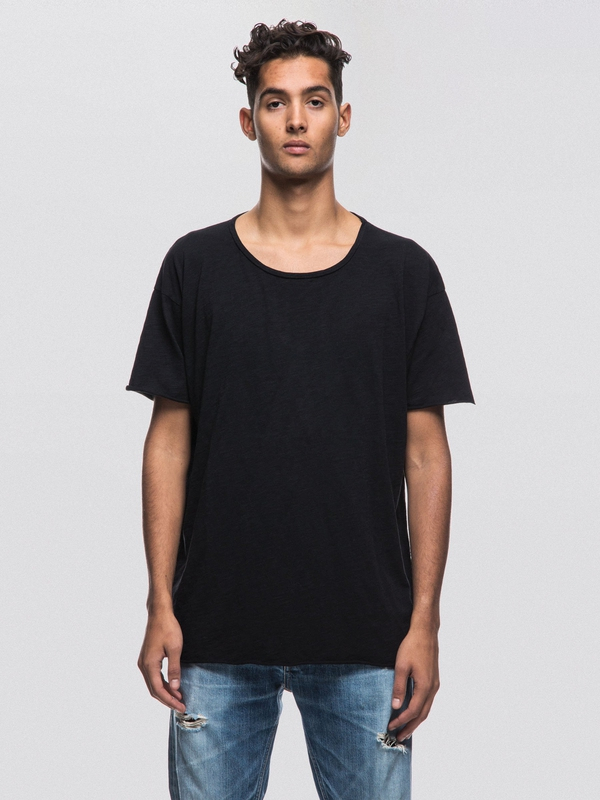 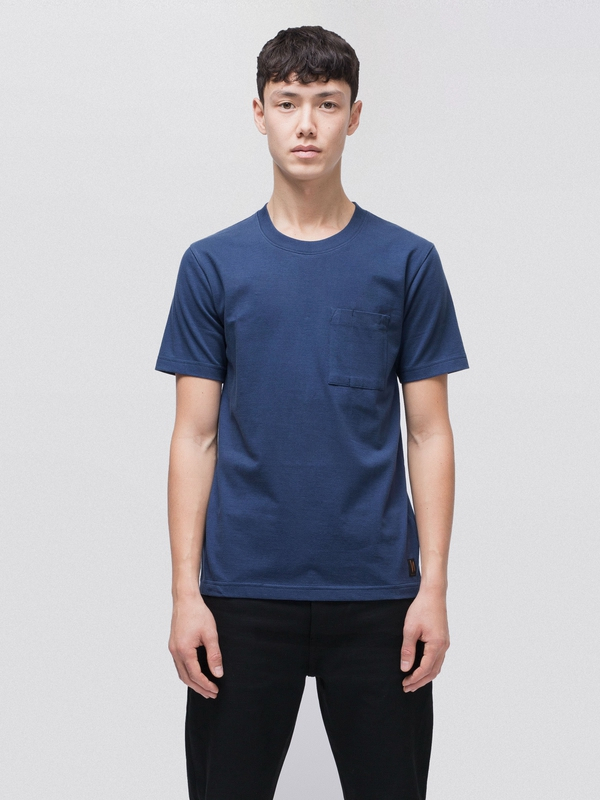 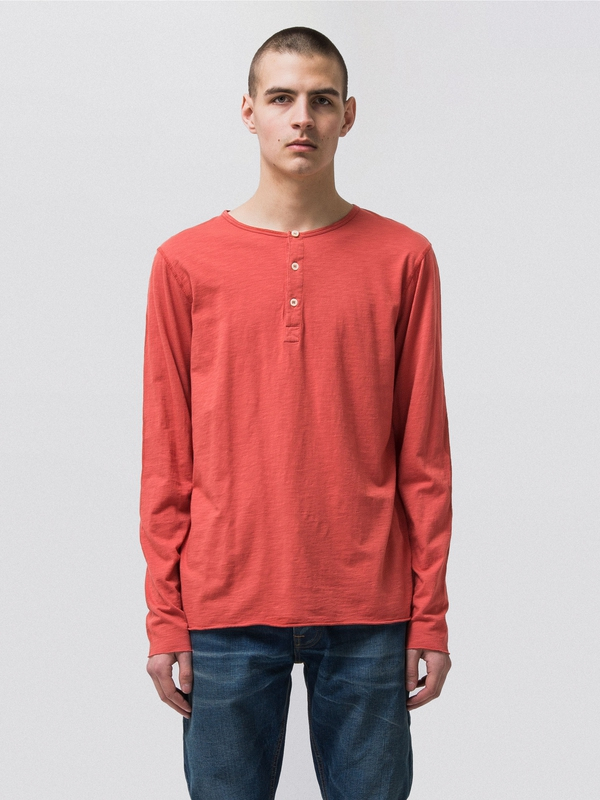 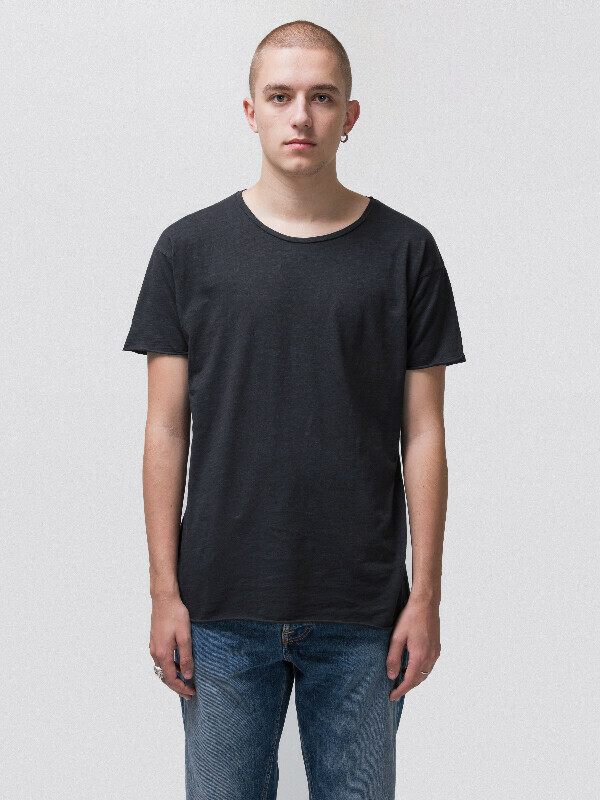 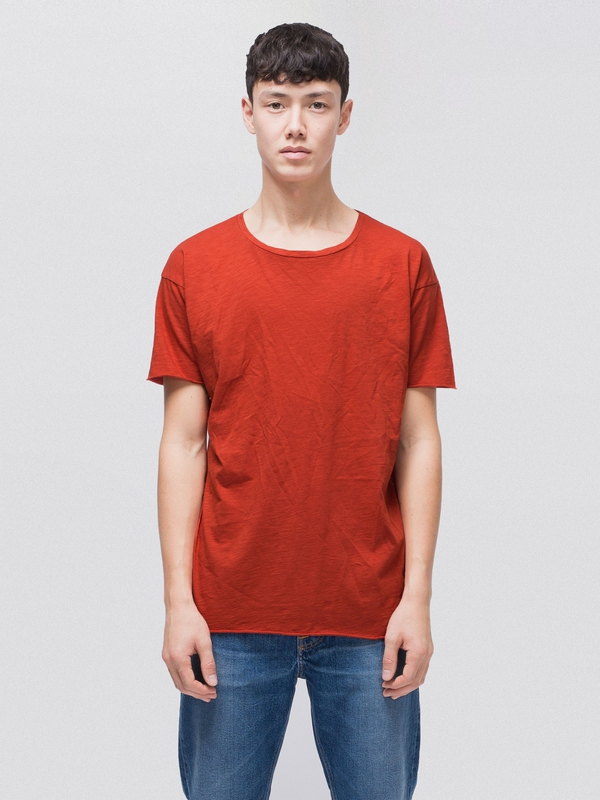 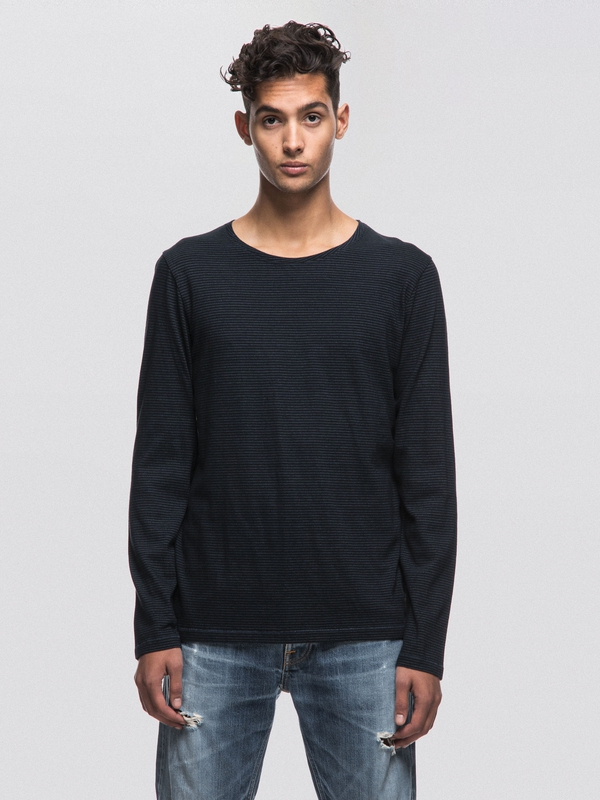 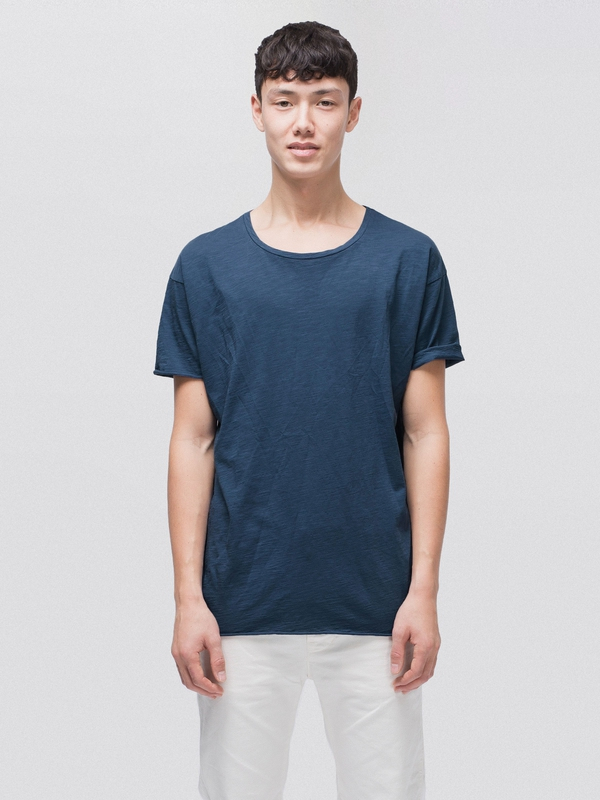 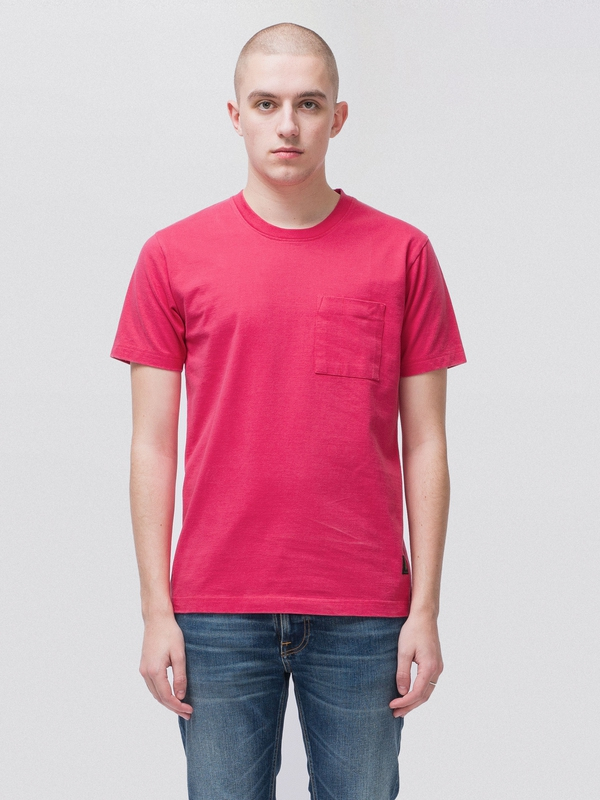 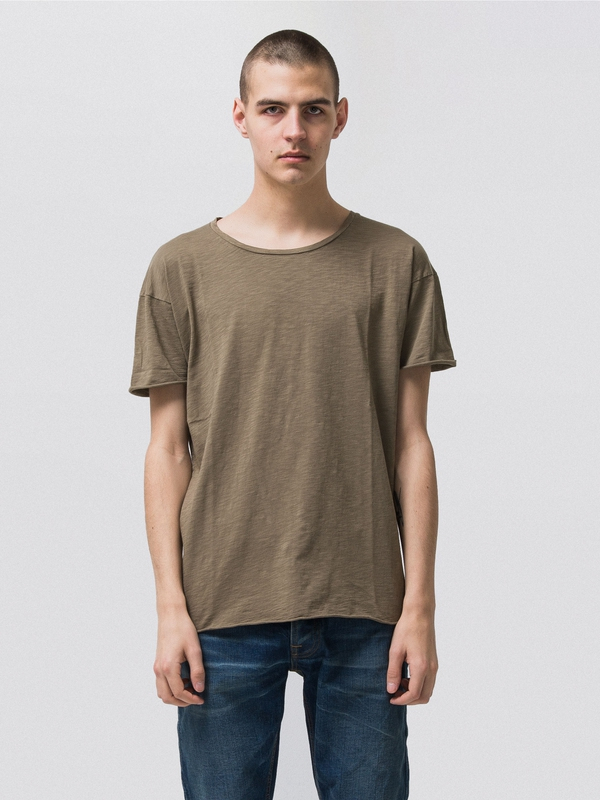 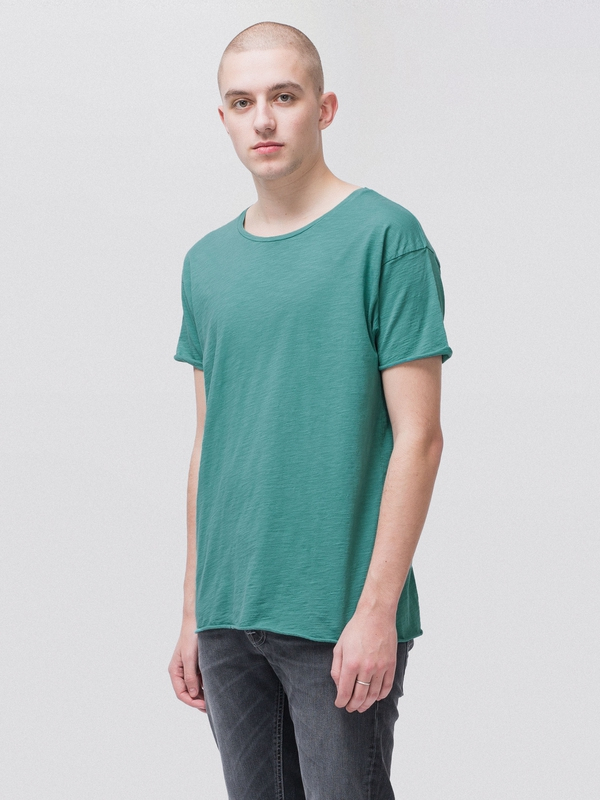 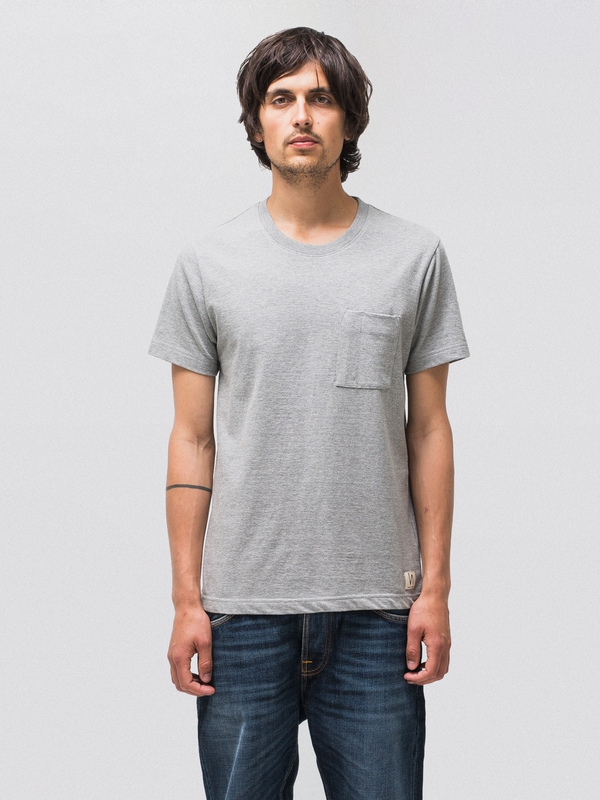 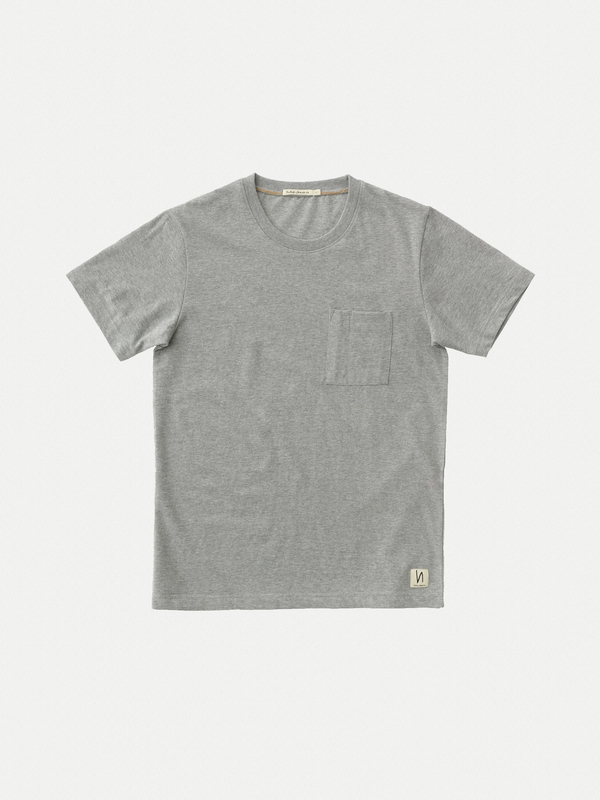 Be as lazy as you wish in this crew neck tee made in organic and Fairtrade cotton. 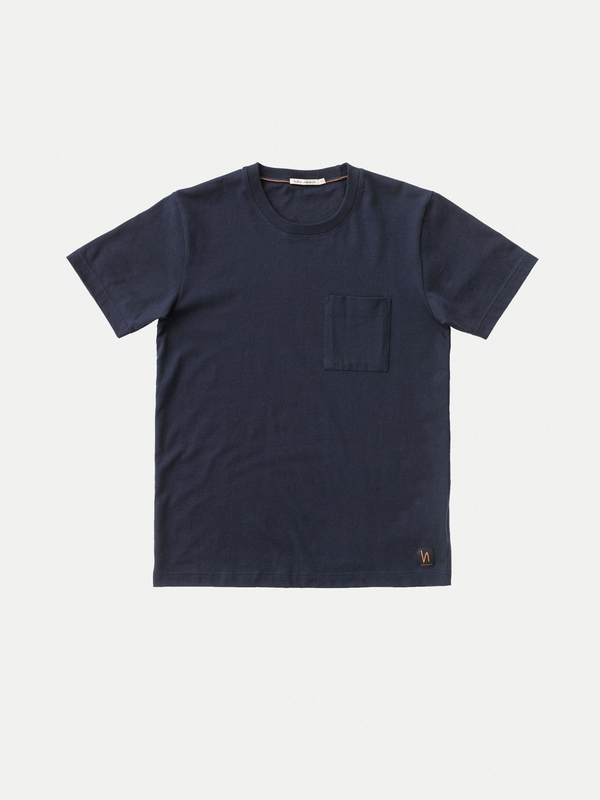 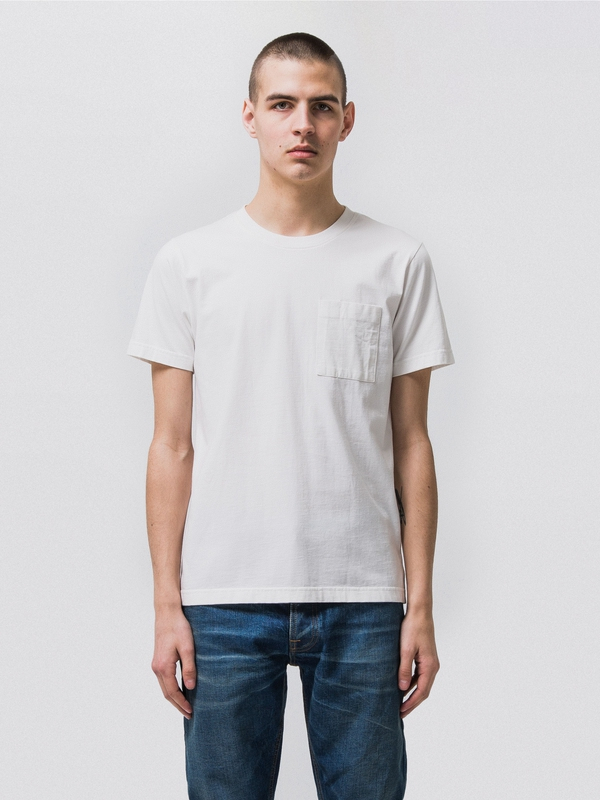 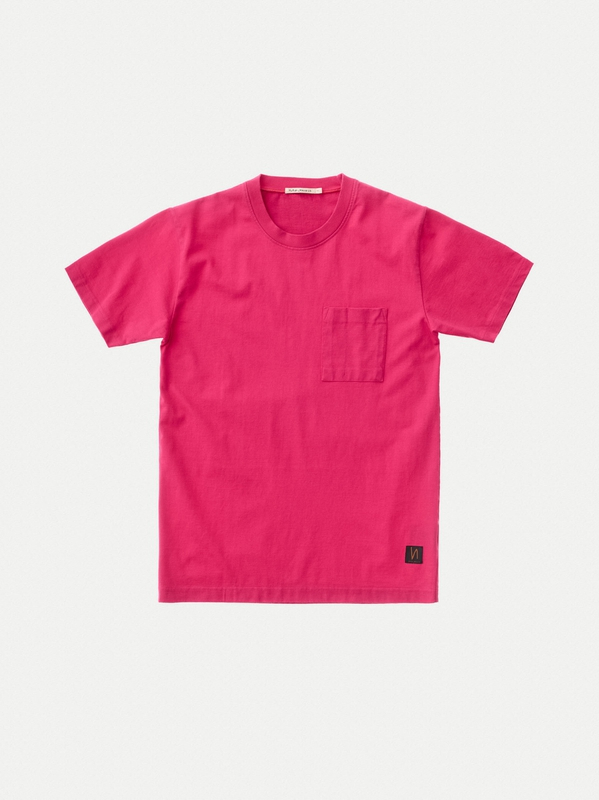 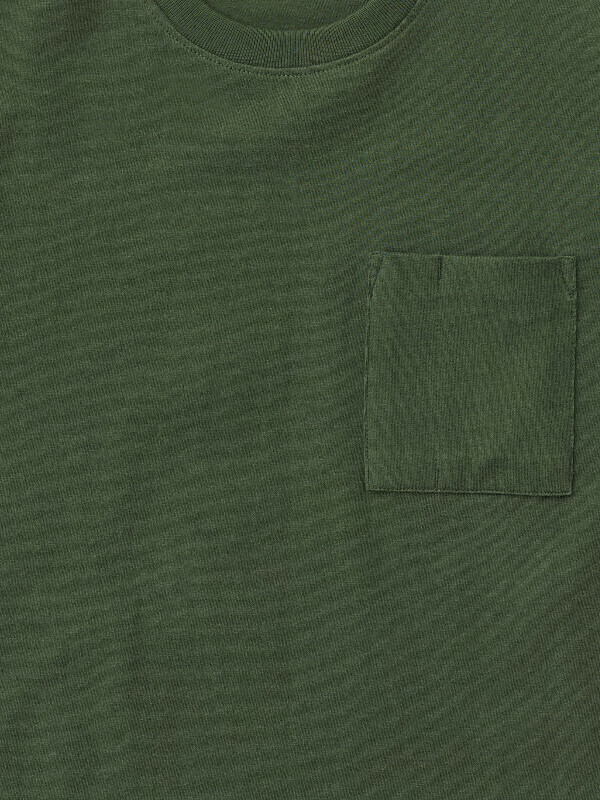 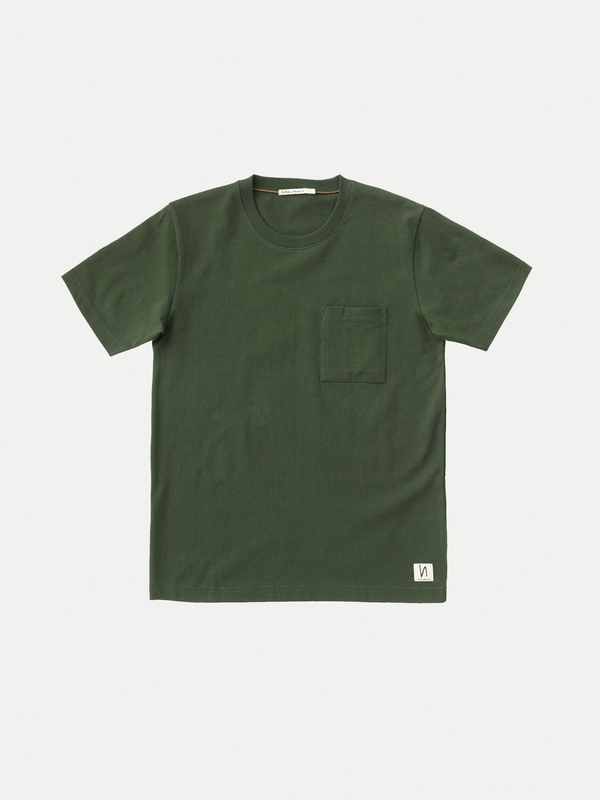 As the name implies it features a chest pocket with inspiration from work wear.